“My name is Yasser. 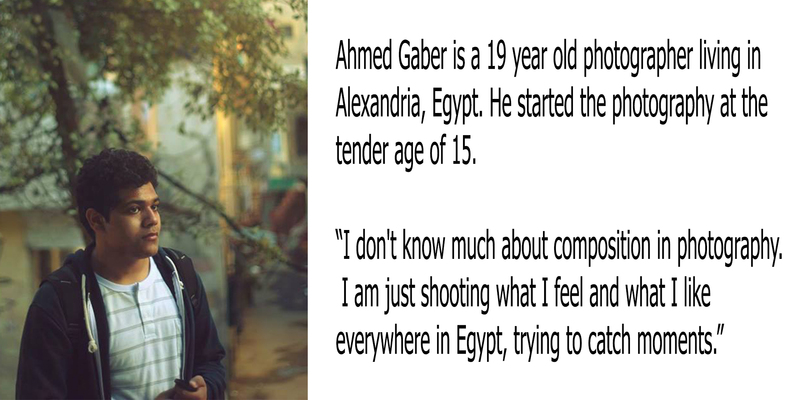 I’m 23-year-old, award-winning amateur photographer based in Alexandria, Egypt. I’m Sony World Photography Awards commended photographer. 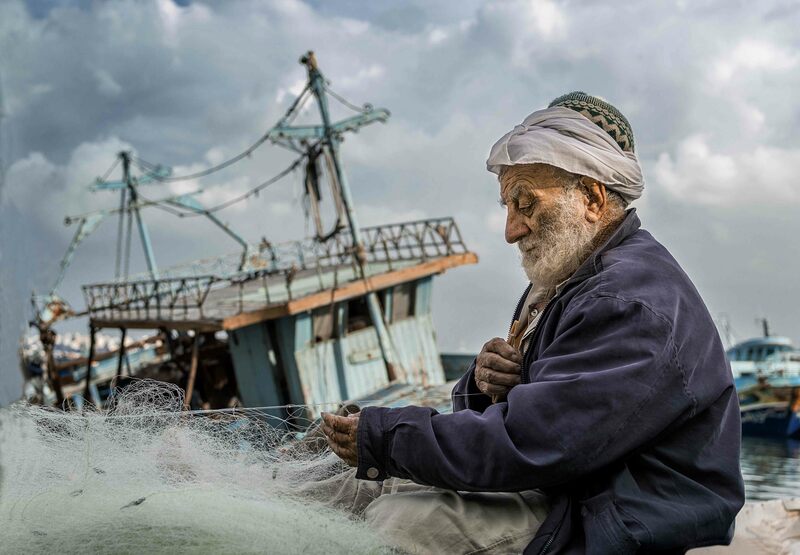 I won photography prizes from The International Federation of Photographic Art, National Geographic Egypt, Photographic Society of America and Prix De La Photographie Paris. I’m a holder of AFIAP distinctions from the International Federation of Photographic Art and holder of Associateship from Image Colleague Society International. I were judge in the photoessay category at Adobe Youth Voices Awards 2014 and in the visual composition category at Adobe Youth Voices Awards 2015. Also I were judge twice in Romania National Creativity Contest. 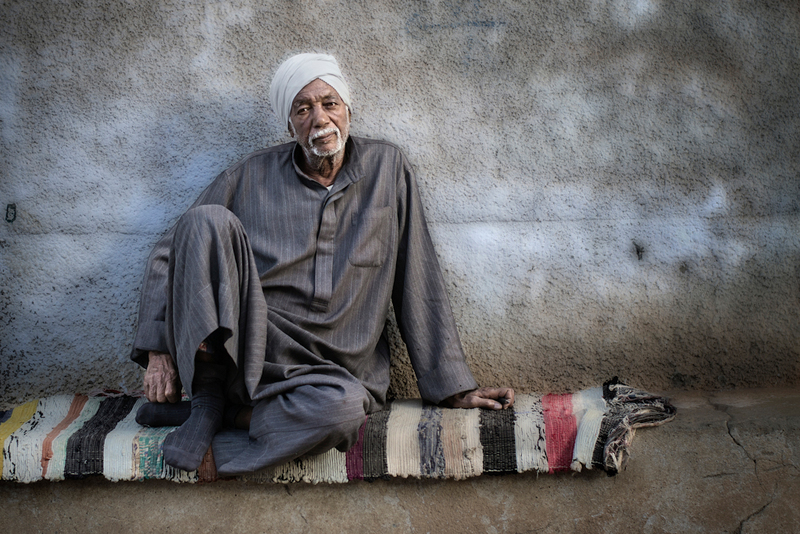 I saw your constructive powerful artistic critique on the photographs of my Egyptian colleagues. 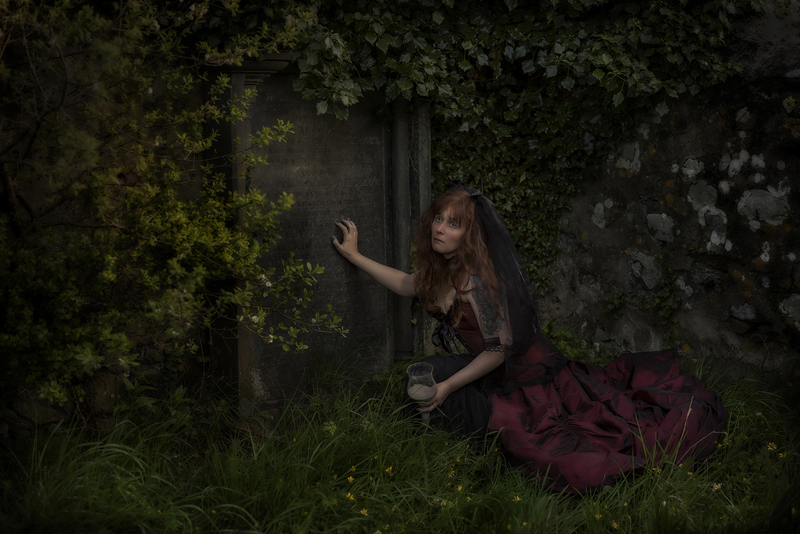 I will be pleased if you can give me the honor by critiquing one of my photographs. This delightful request appeared in my email just a few days ago. It’s particularly pleasing to know that constructive image critiques are appreciated so much, so I have much pleasure in complying with this young man’s request….. Entitled “Nubian Man” this observational portrait is generally well composed but a little too tight in the frame. To add space around one’s images is to give them ‘room to breathe’ and add further context. Just perhaps, a moment captured with direct eye contact may have been more powerful. If one looks to the subjects eyes, there is a clear catchlight. The benefit of such a catchlight is to draw the viewers eyes to a definitive point of engagement. In this case it lies in the white of the eyes and results in a disengagement. 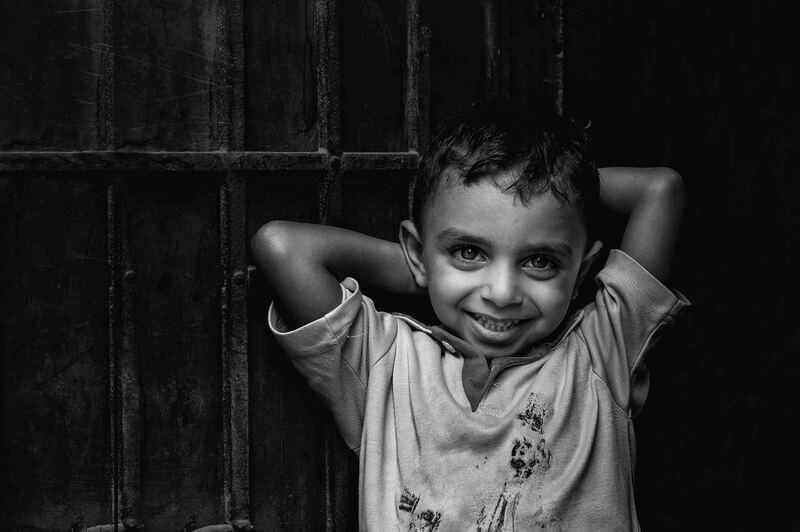 Yasser, please try to tone down the processing which can often be a problem to the eyes of a photographic judge. Perhaps experiment with Nik Software by Google but learn to use it in a delicate way. The subtle tones do the image justice and are to be applauded. Well done young man and continue to follow your passion. 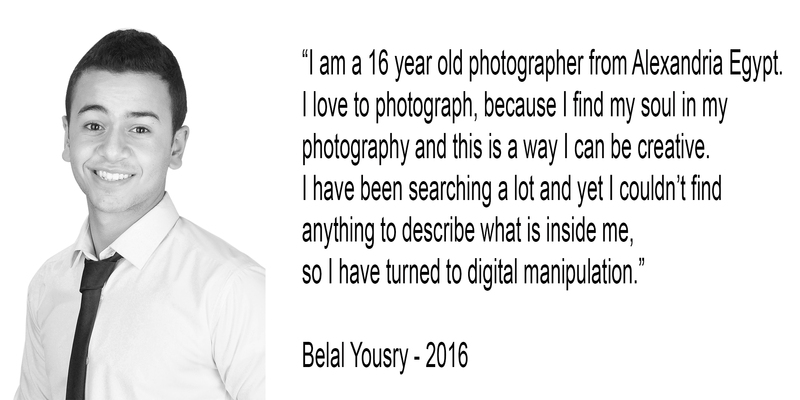 A wonderful statement by 16 year old Egyptian photographer, Belal Yousry. This young man has far to go! 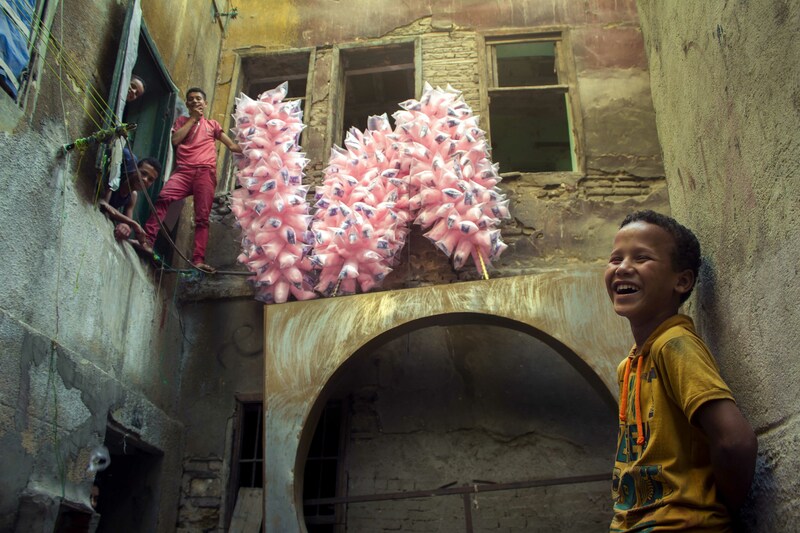 At only 16 years of age, this creative thinking Egyptian photographer has been producing surreal images with his new-found skills of digital manipulation and a love of photography that is clearly a medium with which he can express himself. I am sure that as his experience and knowledge of technique grows, we will see greater things emerge. The constituent elements are well composited and conceived, but Belal would do well to look at specific lighting directions and the resulting shadows to make this image more plausible. 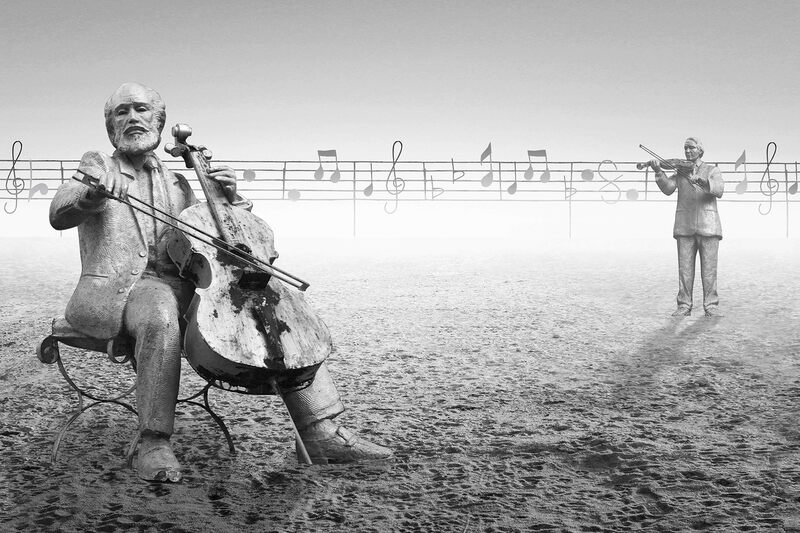 Perhaps if the music in the background was in more of a wave form it could add motion to an otherwise static image. Even though the subjects are statues, implied movement, more depth and density, would increase the drama and narrative. Even to consider ‘flipping’ the statues to constrain the interest may change the nature of this image. In conclusion, research surrealism in art. Study experts in the field of digital manipulation and continue to set your mind free!